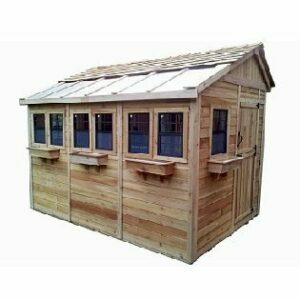 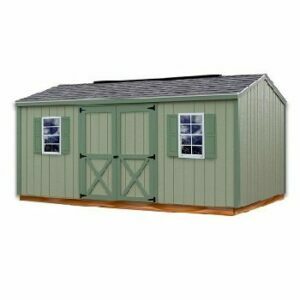 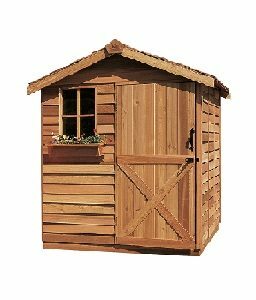 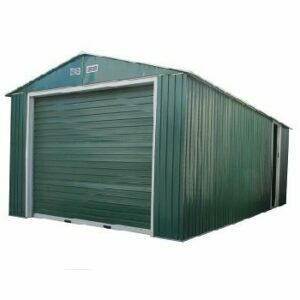 This economical garden shed is perfect for your yard essentials, gardening tools and more. 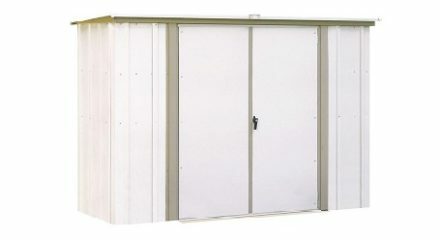 This simple and efficiently designed shed is attractive whether free-standing or against a wall. 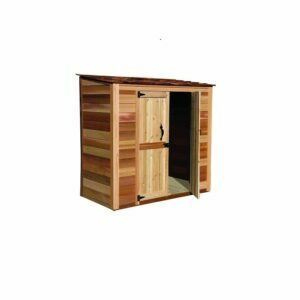 Roll your wheelbarrow inside with ease through its large swing-out doors and stand up tall with its high ceiling.